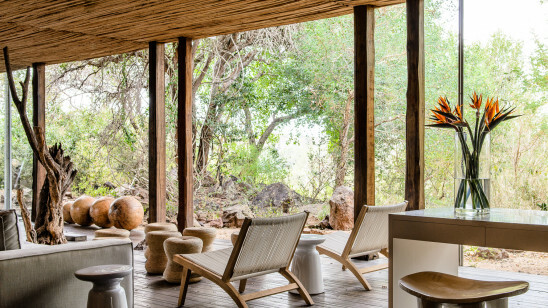 Singita Explore is as close to nature as you can get. It’s a return to the simplicity and authenticity of safari life but with a thoroughly modern sensibility and freshness about it. It’s camping but without having to forfeit the creature comforts or attentive service that are intrinsic to a Singita experience.